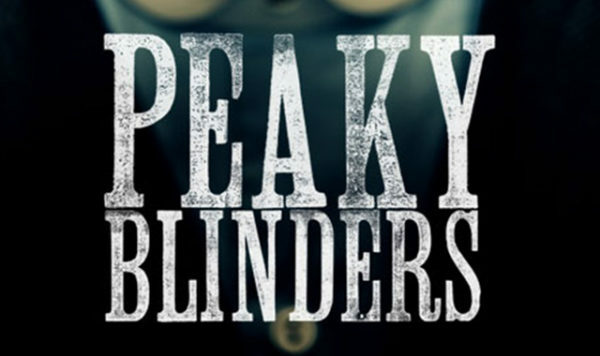 As filming on the fifth series of Peaky Blinders continues, director Otto Bathurst has revealed to Yahoo! 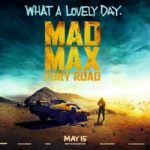 Movies that a feature film version of the acclaimed British period crime drama is in the works. 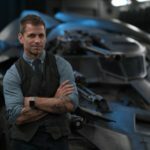 Asked whether he’d have any interest in directing the movie, Bathurst – who has won a BAFTA for his work on the show and also returns to helm episodes of the fifth series – responded coyly, stating that Knight and the producers “haven’t asked me yet”. 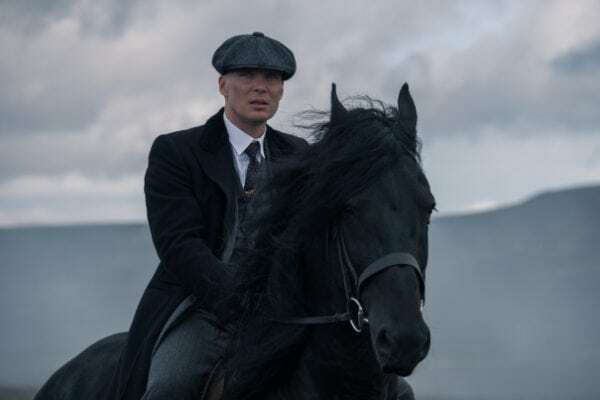 Creator Knight had previously suggested that a Peaky Blinders movie was “probably” going to happen at some point, although this is the first we’ve heard that work on the project is actually underway. 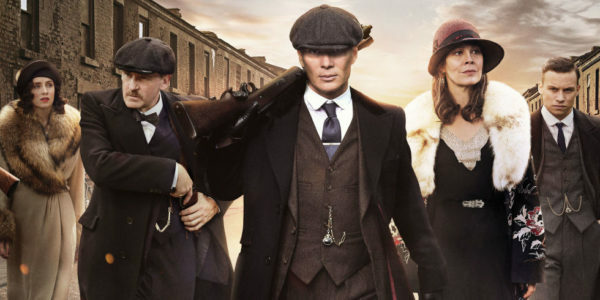 It features returning cast members Cillian Murphy, Helen McCrory, Paul Anderson, Sophie Rundle, Finn Cole, Kate Phillips, Natasha O’Keefe, Aidan Gillen, Jack Rowan, Charlie Murphy, Kingsley Ben-Adir, Harry Kirton, Packy Lee, Ned Dennehy, Ian Peck and Benjamin Zephaniah alongside new additions Sam Claflin (Adrift), Brian Gleeson (Phantom Thread), Anya Taylor-Joy (Split), Elliot Cowan (Krypton), Neil Maskell (Kill List), Kate Dickie (Star Wars: The Last Jedi), Cosmo Jarvis (Lady Macbeth), Emmett J. Scanlan (The Fall), Charlene McKenna (Ripper Street), Andrew Koji (Warrior) and Daryl McCormack (Vikings).